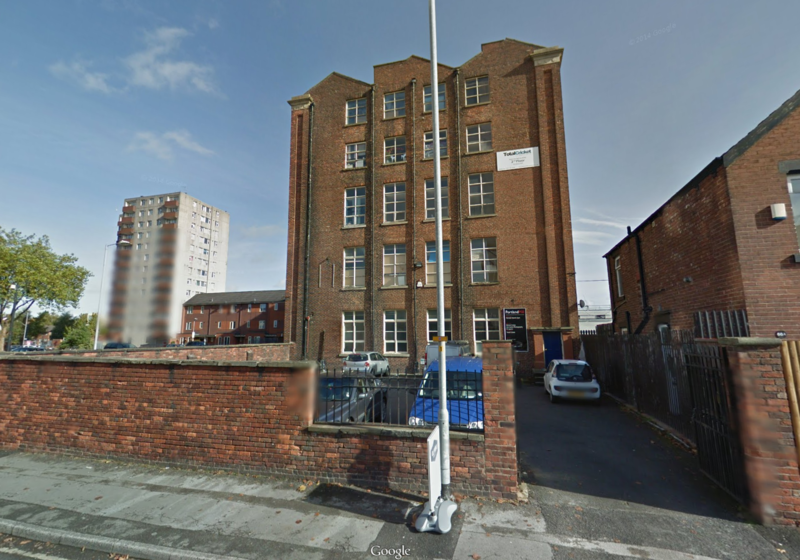 The history of Olympic Sports Gym Ashton Under Lyne. The history of Olympic Sports Gym. 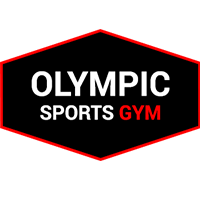 Olympic Sports Gym, based in Portland Mill, Ashton-Under-Lyne was established in 1983 by Mick Clegg who was the Manchester United football club Strength & Conditioning Coach from 2000 - 2011. OSG aims to be the top No Contract / PAYG (pay as you go per session) gym in in the North. Olympic Gym has been run by Mick and the Clegg family for over 30 years providing a lifetime of experience to residents of the Tameside area. The gym is the biggest weights gym in Tameside with the largest selection of free weights around. The gym has featured many times in Muscle and Fitness magazine and really is a hidden treasure in Ashton under lyne. People come far and wide to train here with an outstanding reputation in the fitness world. Olympic Sports Gym caters for Olympic Lifters, Power-lifters, Weightlifters and Strongmen as well as offering exceptional facilities for general fitness for everyday health and well being. You can join as a member or pay a low fee per session with no contracts. Along with 1 to 1 personal training, group sessions for health and fitness whatever your goals, be it more energy, better muscle tone, losing weight or just maintaining a healthy lifestyle, our friendly qualified staff are on hand in a range of specialist areas including injury rehabilitation, nutrition, general fitness and weight training. There is an onsite shop that stocks a range of supplements, clothing and fitness equipment and various vending machines located around the complex as well as tea and coffee facilities plus a relaxation area. Whether you wish to work out on your own, take part in a group classes, or decide to try the one to one coaching, with their no-nonsense approach, specialist equipment and expert knowledge OSG will enable you to realize your goal or potential. The gym also supports casual gym goers that just wish to look after themselves.